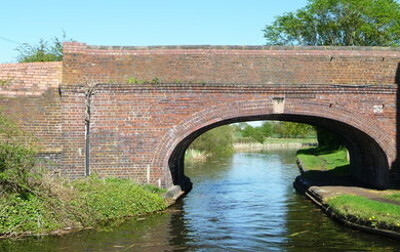 WALSALL Council wants to replace a bridge over the Wyrley and Essington Canal in Pelsall. York's Bridge is no longer of the standard required for modern traffic it believes, and having poor alignment and no footpath, is unsafe for pedestrians and cyclists, Alan Tilbury reports. The bridge dates back to the mid 1800s, and the structure has suffered over recent decades. The bridge is currently the subject of a 7.5 tonne weight limit—well below the national requirement of 44 tonnes. Options to strengthen the existing bridge have been considered but had to be discounted as they could not ensure the bridge would conform to current design standards, with a new bridge the only solution. A public consultation as been opened earlier this month and will run until 5th April.